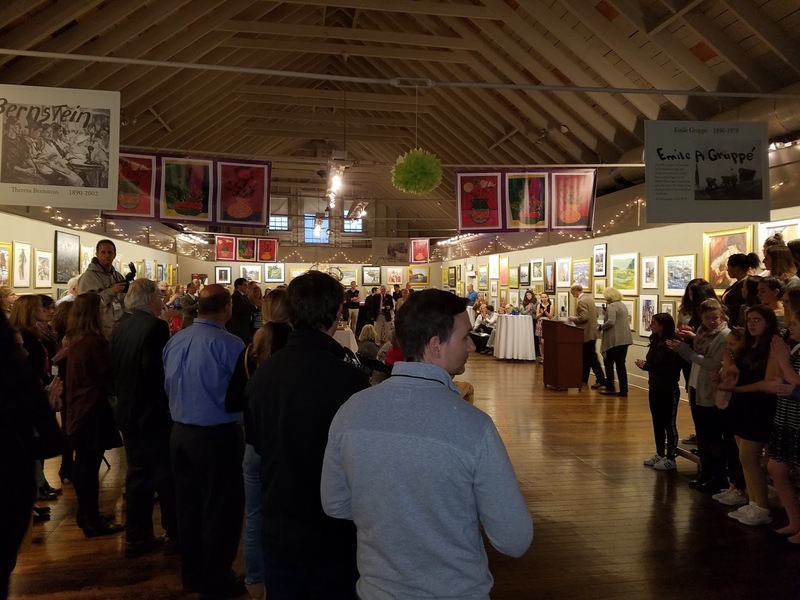 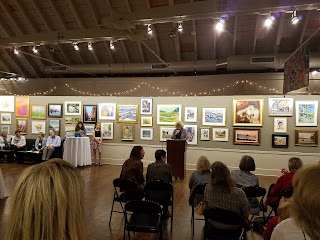 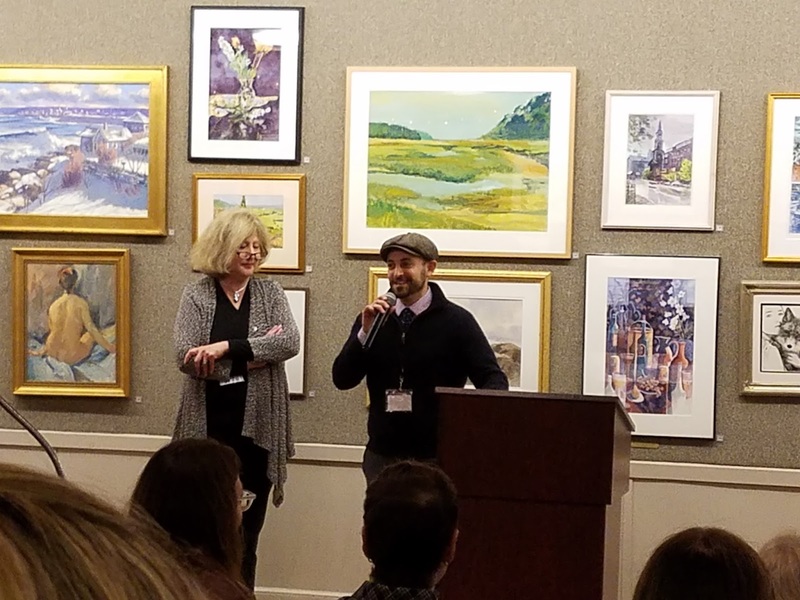 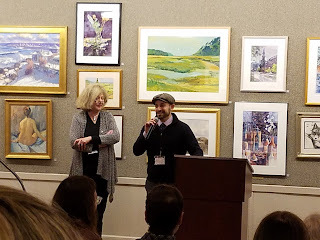 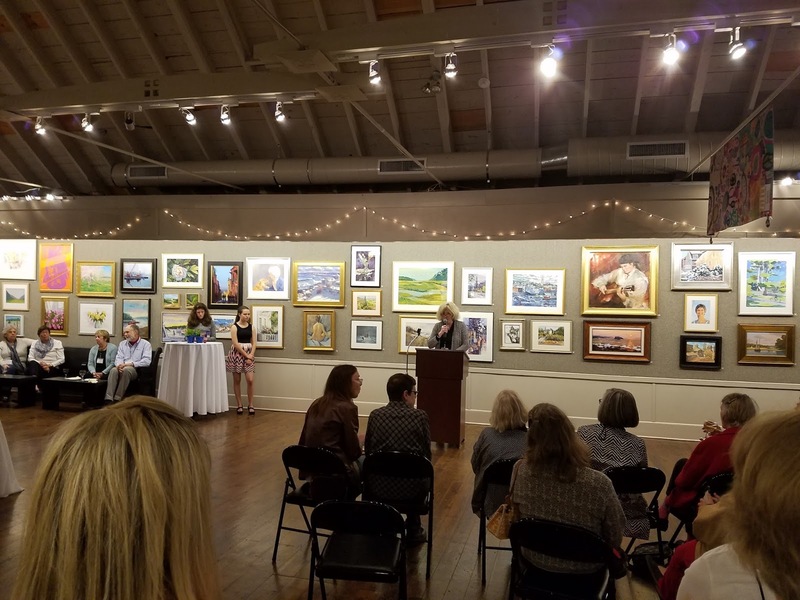 Congratulations were in order for the annual Gloucester Education Foundation donor event held at the North Shore Arts Association. 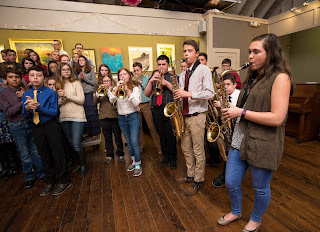 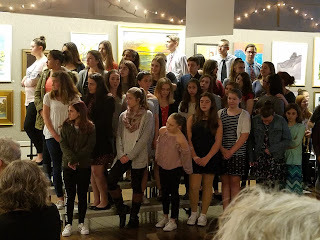 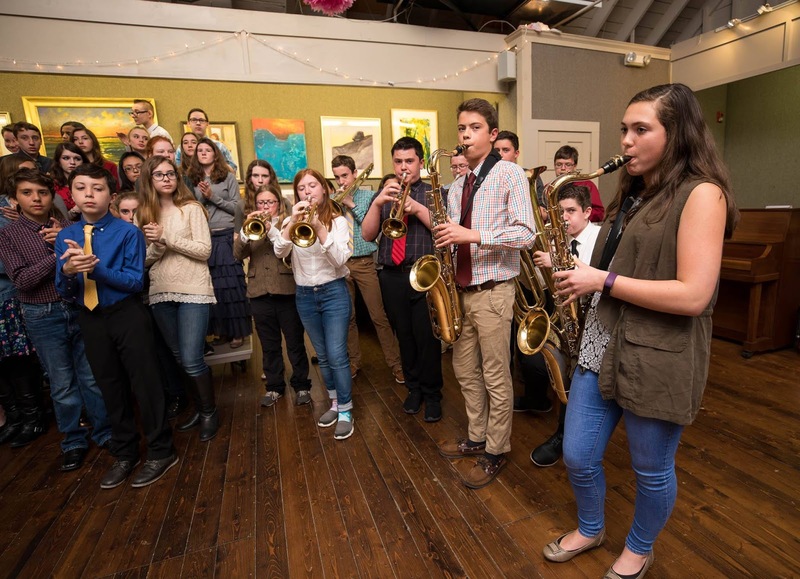 The foundation celebrated an outstanding year, having raised $125,000 to renovate the music rooms at the O'Maley Innovation Middle School. 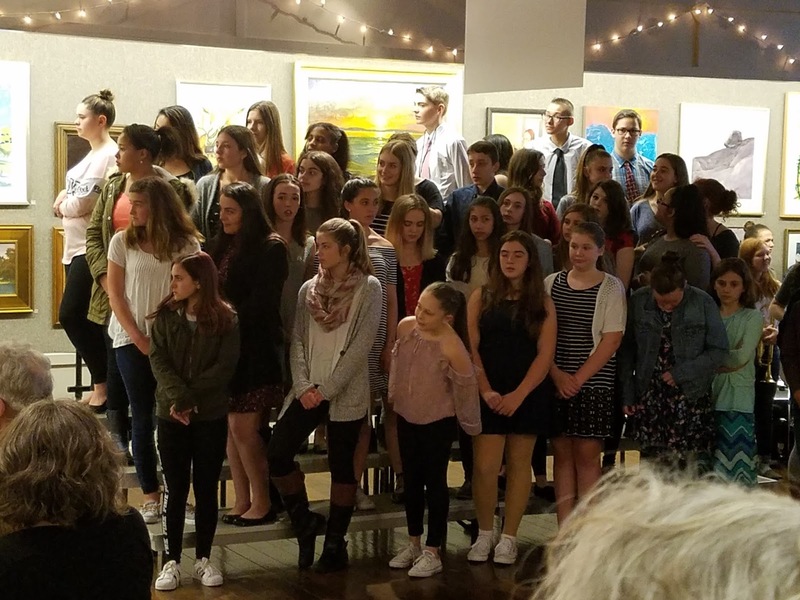 The Gloucester Education Foundation creates student opportunities and invests time, money and other resources to promote learning in #Gloucester Public Schools. 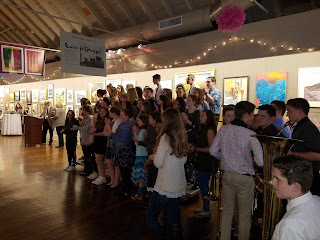 Carlos Menezes, Jr. led the school's band and chorus as we celebrated.